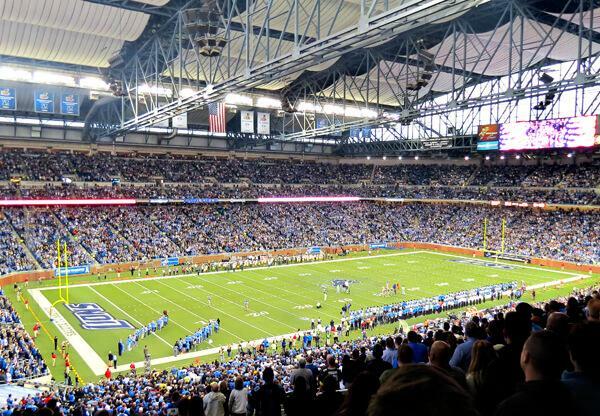 Elite Sports Tours is headed to Detroit to see the Lions take on the Seattle Seahawks at Ford Field. Packages include round trip bus transportation, 1 Night Hotel downtown Detroit at the Holiday Inn Downtown Detroit located within walking distance to Ford Field and a 100 level game ticket. 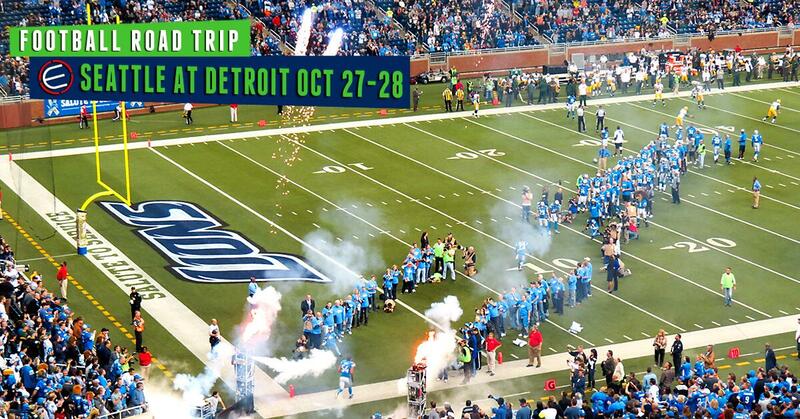 • BOOK YOUR SEATTLE SEAHAWKS AT DETROIT LIONS BUS TOUR & YOUR SET! 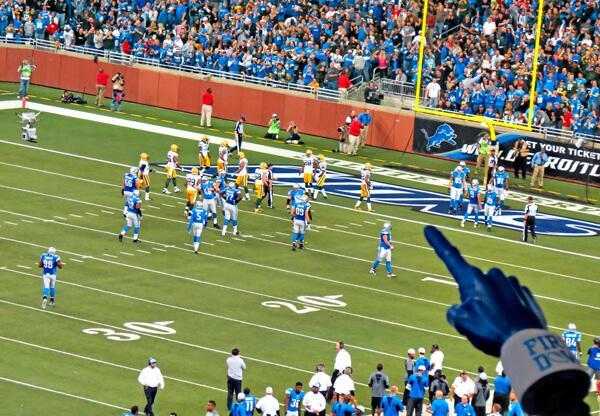 Have a question about our Seattle Seahawks at Detroit Lions Bus Trips? Call our office and we will be glad to help you or click on the chat in the lower left corner!